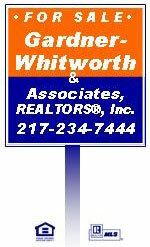 Vacant City Lot 901 S 16th St., Mattoon, IL - Gardner-Whitworth & Associates, Realtors Inc. 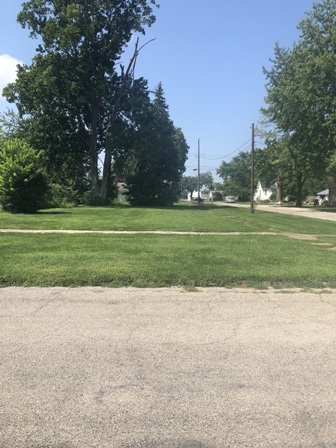 Corner city vacant lot for sale where an older house was torn down in Yr 2016. Located four blocks east of Lake Land Blvd at the corner of Oak Ave and S 16th St (i.e., South of Marshall Ave).